Team Ninja has announced that Final Fantasy X‘s Yuna will be joining the Dissidia Final Fantasy NT roster sometime in December 2018. The game will also be receiving a new stage called Final Battlefield at the same time. You can preview the character and stage in the trailers below. Yuna utilizes an impressive array of magic abilities on the field and can summon Valefor to aid her in battle. A trustworthy companion, Valefor attacks or defends depending on Yuna’s status. In Final Fantasy X, she is the daughter of a High Summoner. While shouldering the expectations everyone has of her, she becomes a summoner and embarks on a pilgrimage with Tidus and her other guardians. Created by the two gods who govern this world, this isolated space is the arena for the clash against their true enemy. Dissidia Final Fantasy NT is also getting a free-to-play version in Japan. 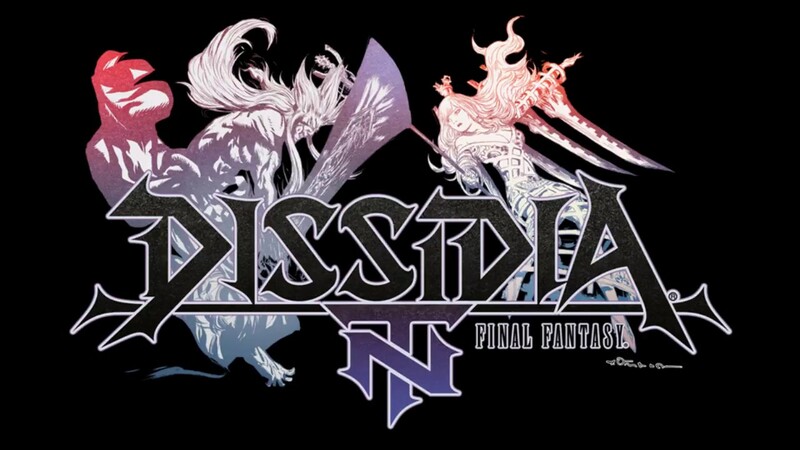 Called the Dissidia Final Fantasy NT Free Edition, this version won’t feature the story mode but will allow players to battle those who own the full game. A PlayStation Plus subscription will be required to play. At the moment, there’s no word on Free Edition‘s Western release.